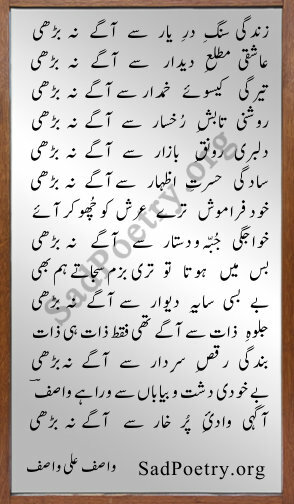 Read the best collection of Wasif Ali Wasif poetry and Ghazlas. 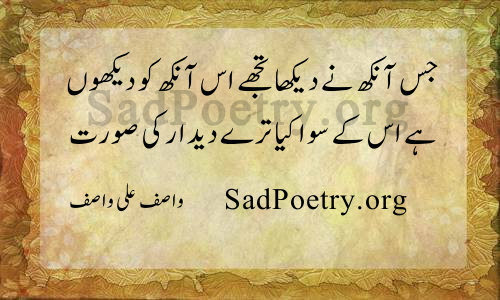 He is a famous poet from Pakistan. 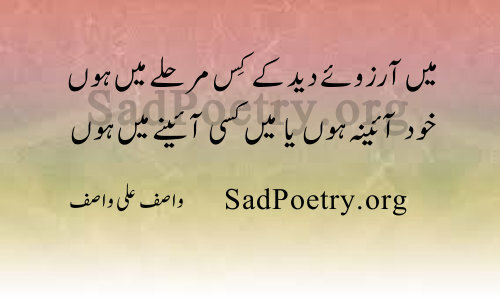 He is best known for his Urdu and Sufi literature. 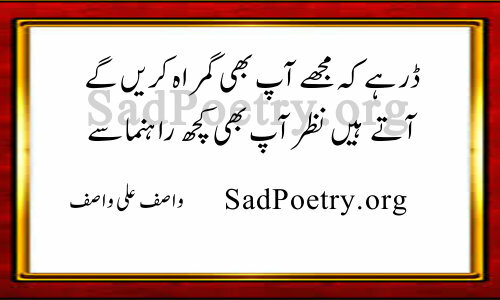 You will be fascinated by his poetry and Sufi ideas he conveys through it.